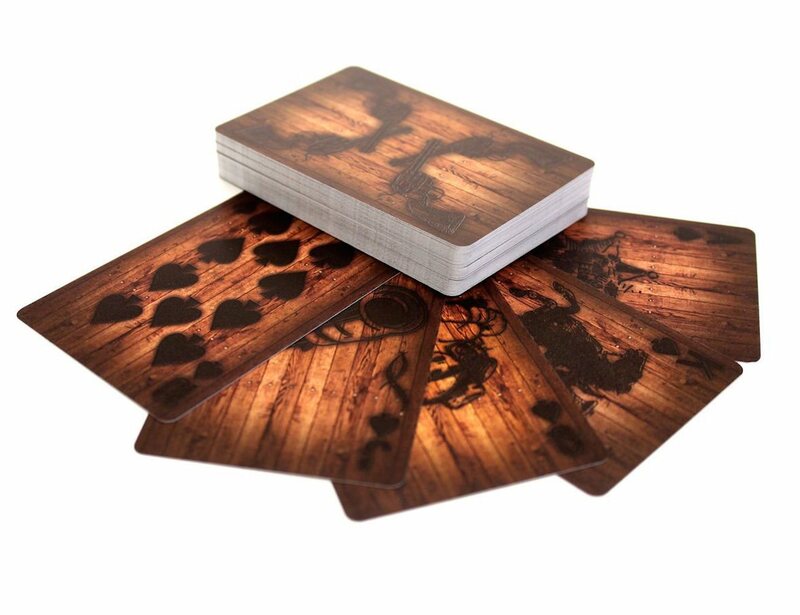 Make your next game of poker even more smart with these Wood Deck of Cards. 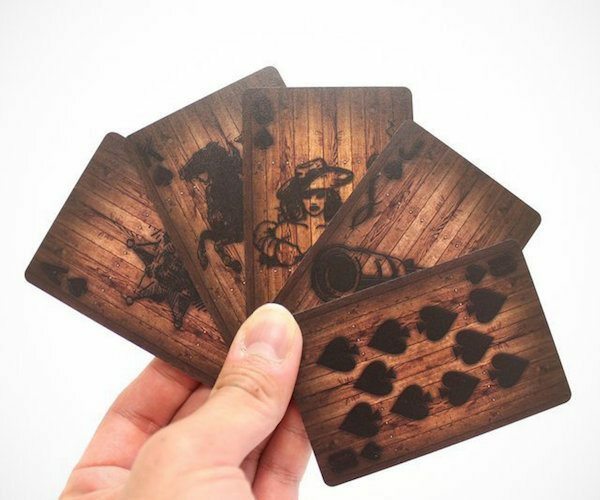 When you get your very own playing cards with a wooden fence background, you can only expect your game to be more royal than ever. The burned graphics add a touch of excellence to the overall design which makes this deck unique and definitely one of its kind. But don’t get fooled thinking this has been made out of real wood. It’s made of PVC and given the wooden like fencing to bring that special look. 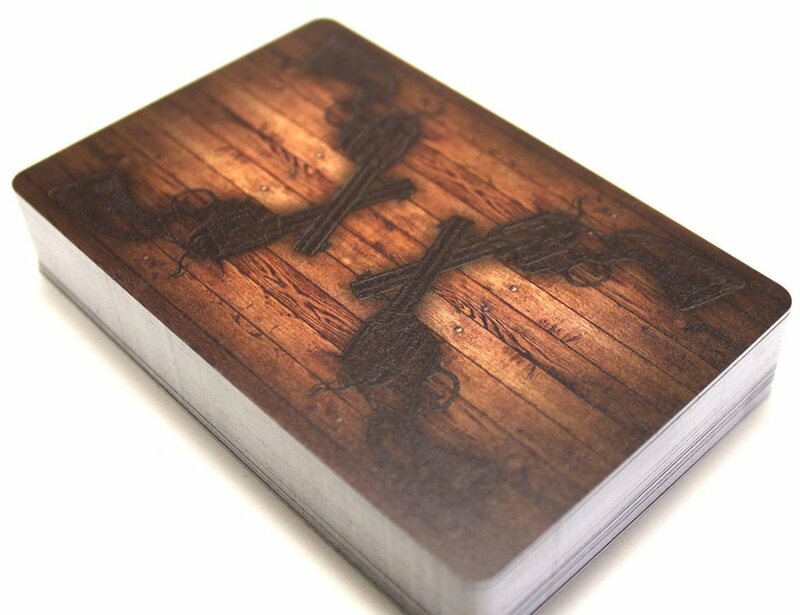 So next time you set up a game with friends, show them your new card deck with pride.